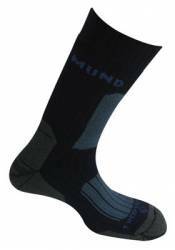 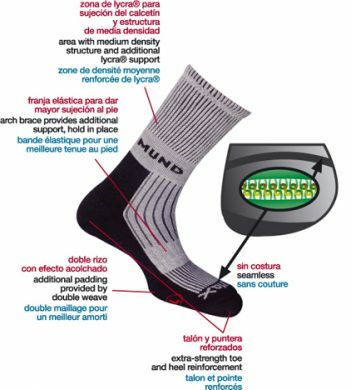 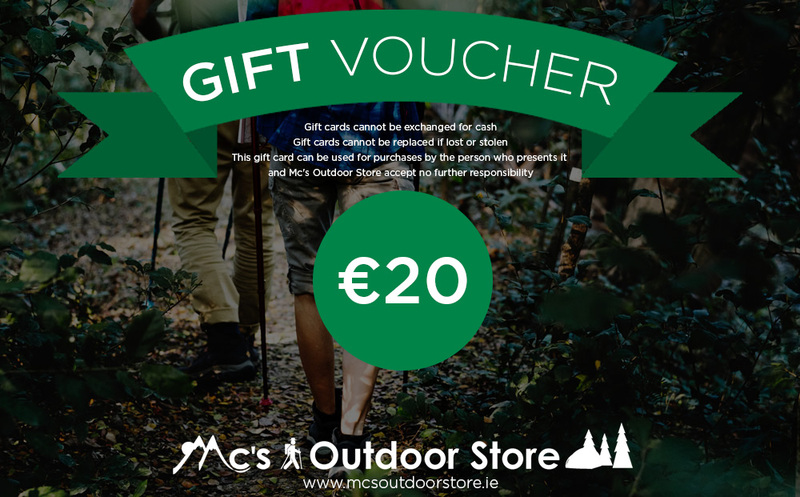 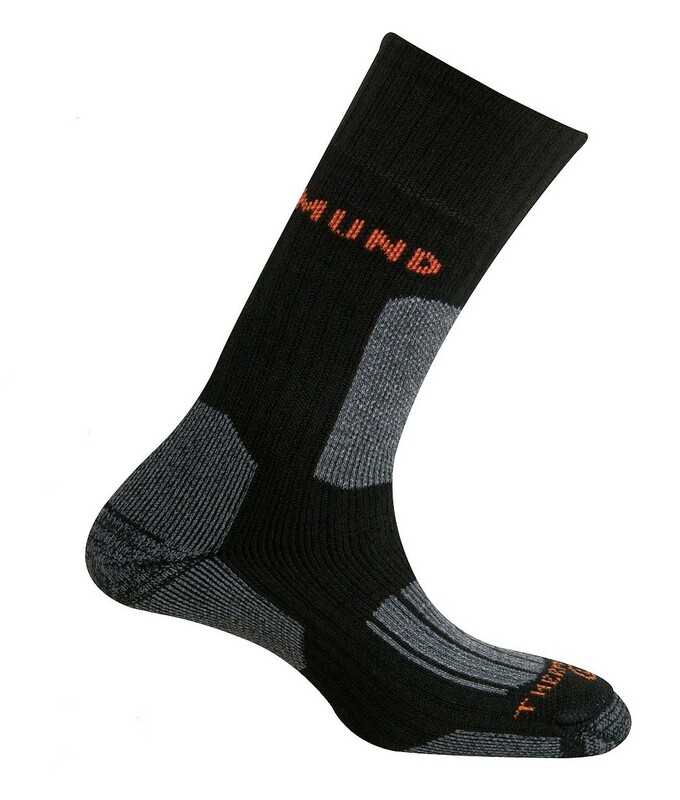 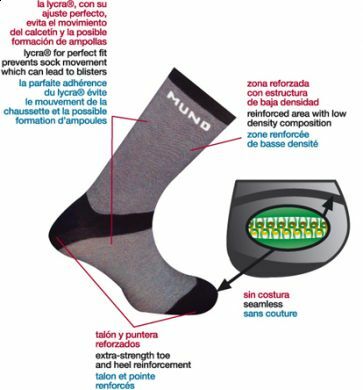 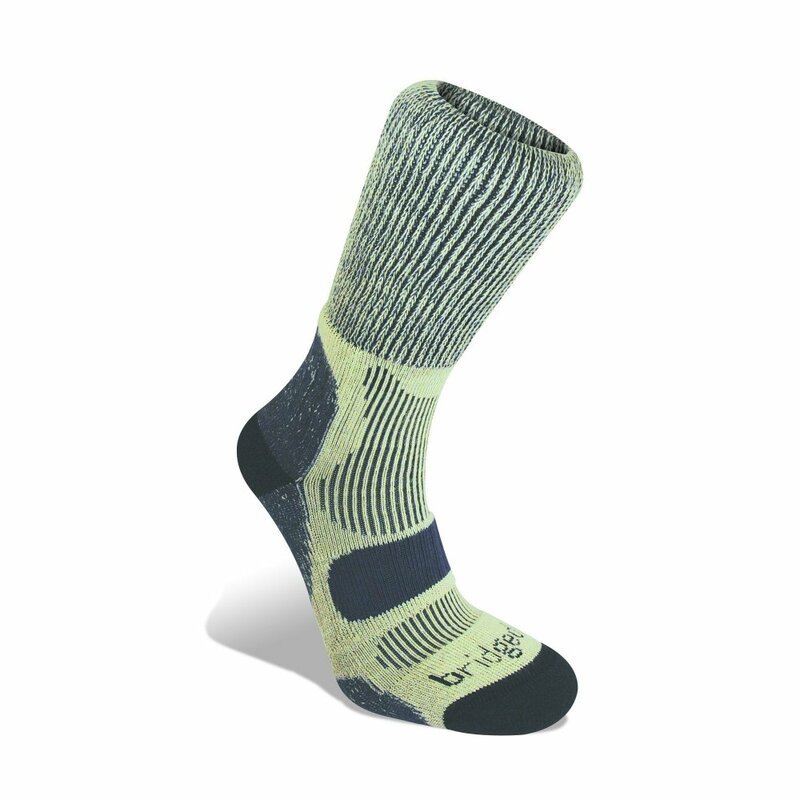 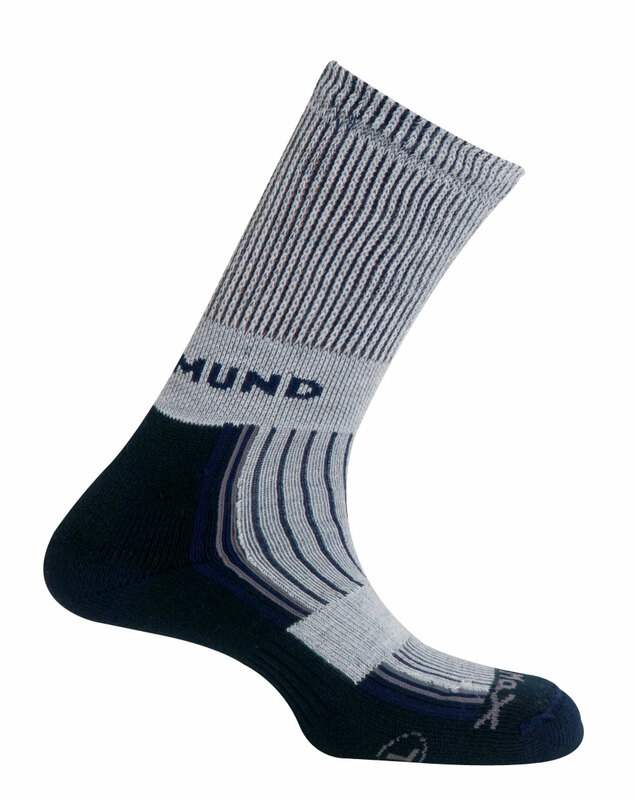 The Mund Eibrus Liner Sock is made with high-tech special technical fibers, such as Lycra®, Cordura®, Outlast®, Thermolite®Base, Coolmax® and X-Static® . 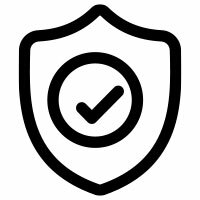 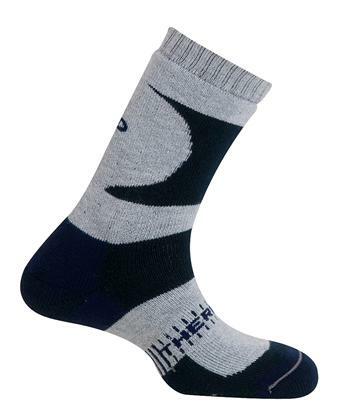 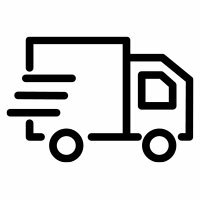 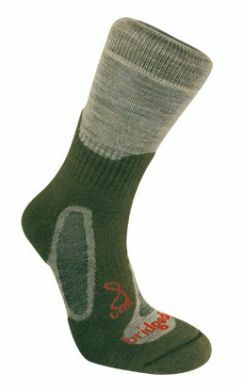 We also carry a line of antibacterial socks made with Rhovyl Wool and Rhovyl Cotton for people with fungi or bad odor problems. 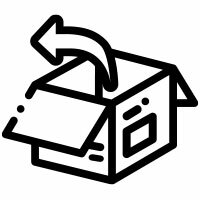 Models with different compositions for each season.